Updated for 2017, the fabric now stretches 4 ways to give ultimate comfort and improved freedom of movement. 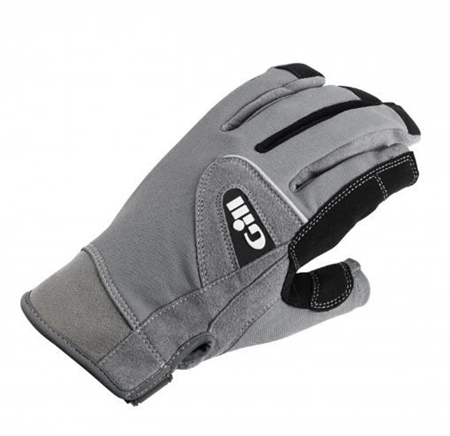 It has also received a UPF 50+ treatment which means your hands are now protected from damaging UV rays. The wrap-around grip to the palm is the same as ever, but the adjustable strap at the wrist has been updated, making it smaller and less intrusive.